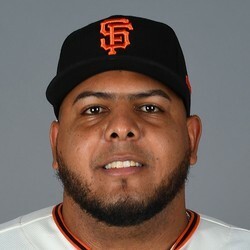 Reyes Moronta received the loss after allowing four runs on two hits in only a third of an inning Tuesday against the Rockies. He did have a chance to record a hold, but instead gave up the lead. Moronta has pitched well despite Tuesday, but is not a fantasy option as a middle reliever.